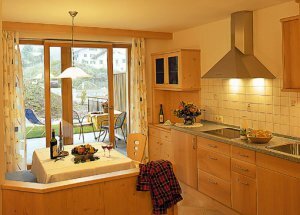 In our holiday house Lafay you can choose among five comfortable and modern apartments for your holiday in the Dolomites. 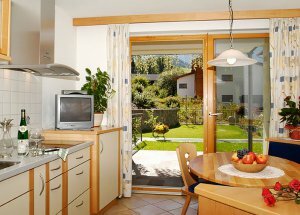 If you do not want to make anything during your holiday in Kastelruth but just want to relax, this holiday house Lafay in the Dolomites provides you with a large sun terrace. From here you can enjoy the view of the southern side of the Schlern or even take a trip to the Seiser Alm. 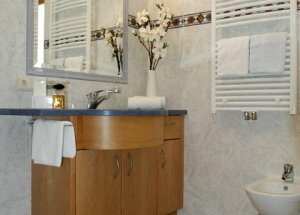 The holiday house Lafay offers everything you need for a comfortable vacation. 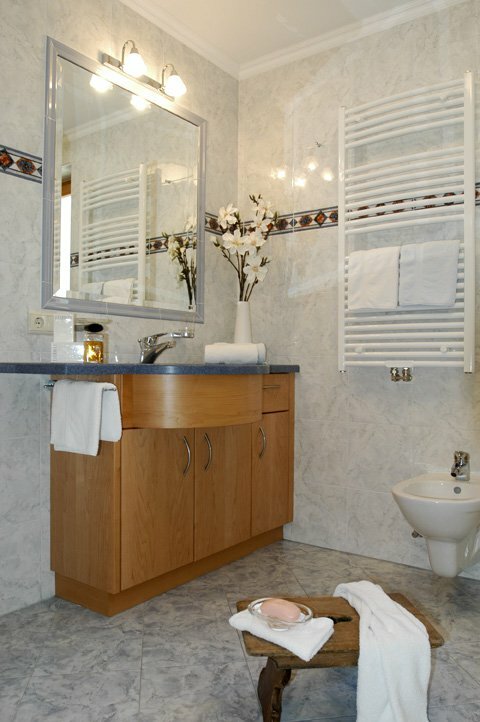 So all apartments are equipped with radio, satellite TV, dishwasher and safe. 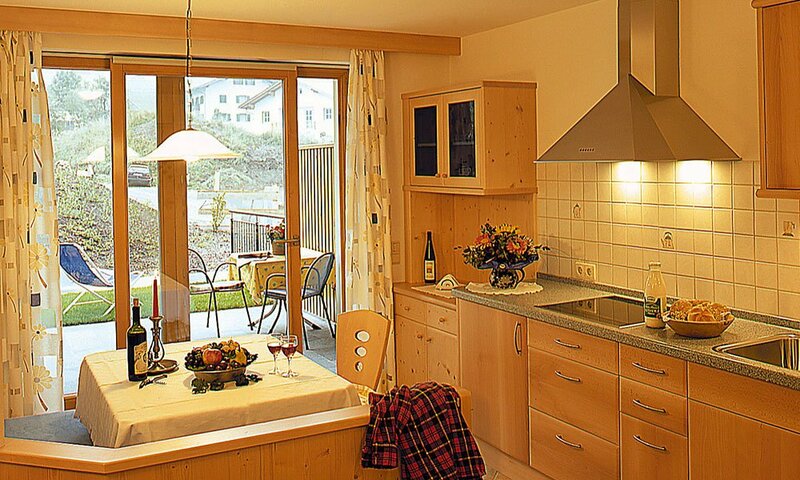 The wheelchair accessible holiday home has an elevator and of course there is also a free wireless connection available, so you can optimally plan your vacation via internet directly on-site. 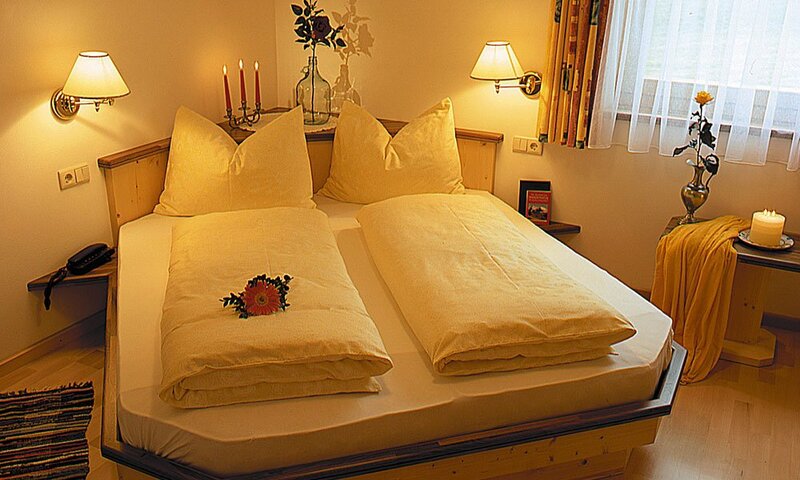 Of course, in the accommodation you will find both bedclothes, bath towels and tablecloth. 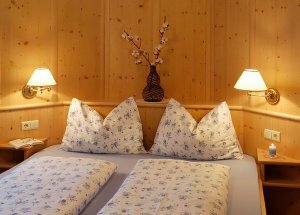 During your stay an even more comfort is ensured by a heated shoe and ski storage room, where you can keep your boots and skis. If you travel by car, you can park the vehicle safely during the entire stay in the hotel garage. 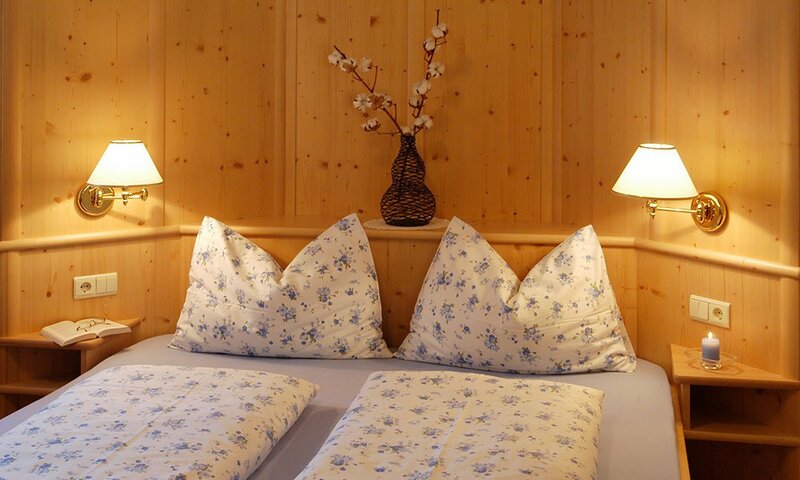 You can namely quite comfortably spend the holiday in the Dolomites using public transport. Actually not far from our house there is a bus stop. 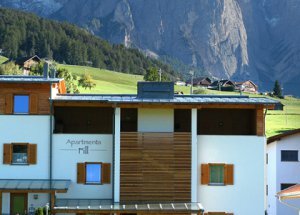 From here you can go to the orbit of the Seiser Alm or to other places in South Tyrol. If you want to start from your accommodation to visit the region extensively by public transport, get the Seiser Alm Mobilcard. With this advantage card you can use all public transport in South Tyrol. Available for free by the renter. 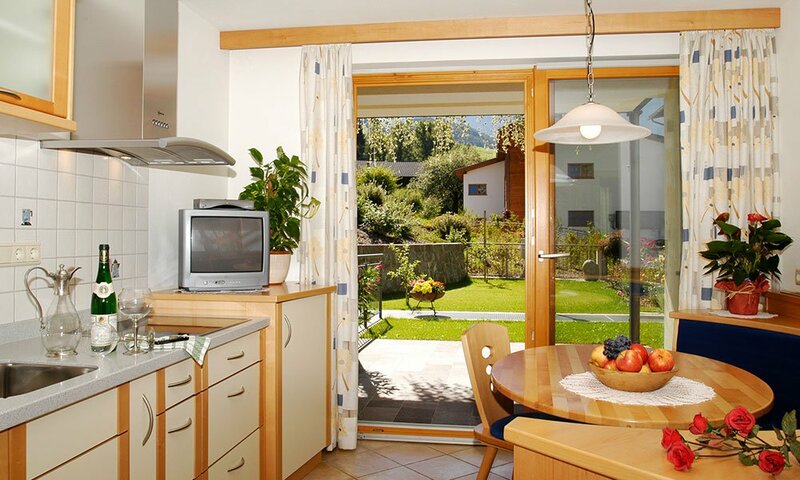 Direct nature experiences await you thanks to the natural forests in the immediate vicinity of your accommodation. These invite both for short walks and long hikes. 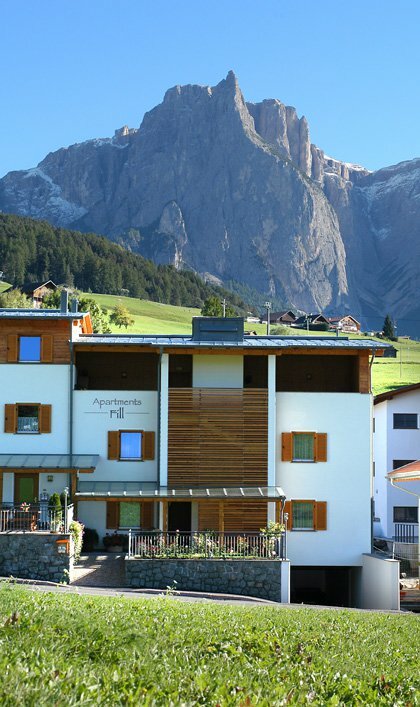 And if you take a trip to the Seiser Alm, you can enjoy a magnificent view of the Dolomite peaks.